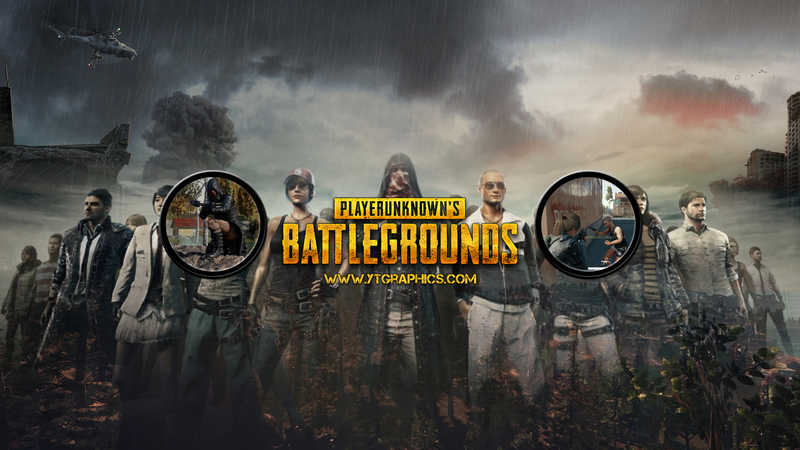 The latest and currently the most popular battle royale style game. If you’re into survival games you should try it out. And if you do, use this YouTube banner.